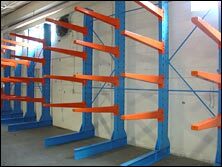 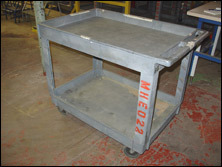 Pallet Rack Terminology from A&A Surplus Inc.
Pallets—a flat square or rectangular structure that is used to support goods while being lifted and moved by a forklift or pallet jack. 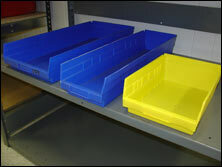 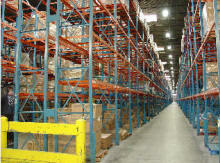 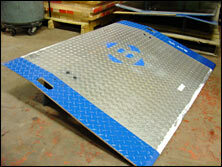 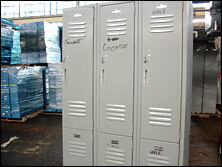 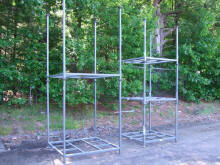 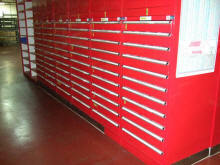 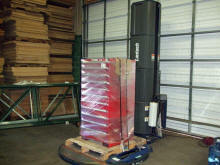 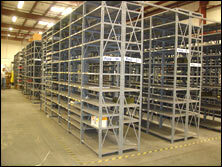 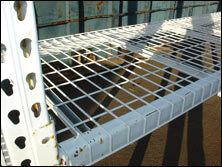 The experts at A&A Surplus Inc. are well-versed and experienced in all pallet rack terminology. 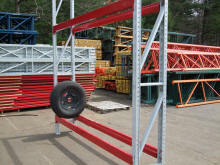 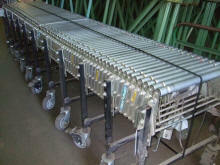 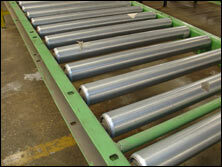 Whenever you have a question about pallet rack terminology or other pallet rack needs, please call us.